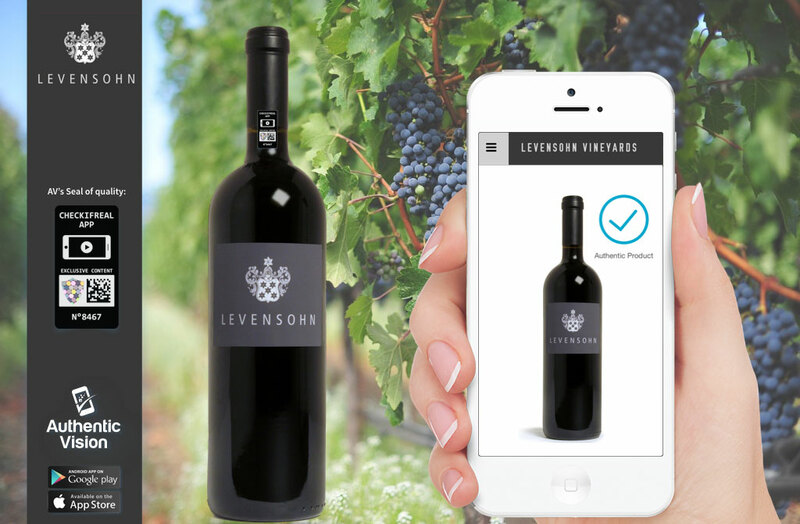 Levensohn Vineyards, producers of a premium Napa Valley Cabernet Sauvignon wine, is the first vintner in the world to fight wine counterfeiters by using Authentic Vision’s patented, copy-proof 3D fingerprint. This security solution assures customers of the authenticity of the wine they have purchased. The technology is embedded in a small label that cannot be reproduced and that is accessible from any smartphone. Austria-based Authentic Vision (AV) is a global leader in brand protection, with prominent global customers, including HDMI Licensing LLC and Guala Closures Group. Shippers, distributors, and consumers are able to instantly check the authenticity of the wine by scanning AV’s seal on the bottleneck with the Check If Real app. The app can be downloaded for free from the iOS App Store and for Android from the Google Play store.